Astrophysics, Inc. (USA) makes hidden threats visible. 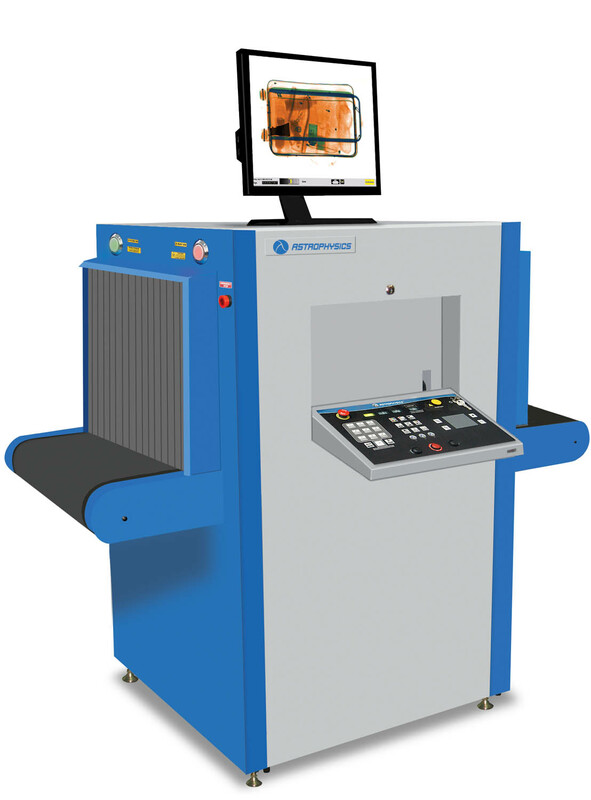 Leading manufacturer of X-ray security scanners offering cutting-edge imaging for any application and budget. Operators in 138 countries use their advanced system features, including 6-Color Imaging and Picture Perfect functionality, to detect threats and contraband hidden within everything from suitcases to cargo containers. 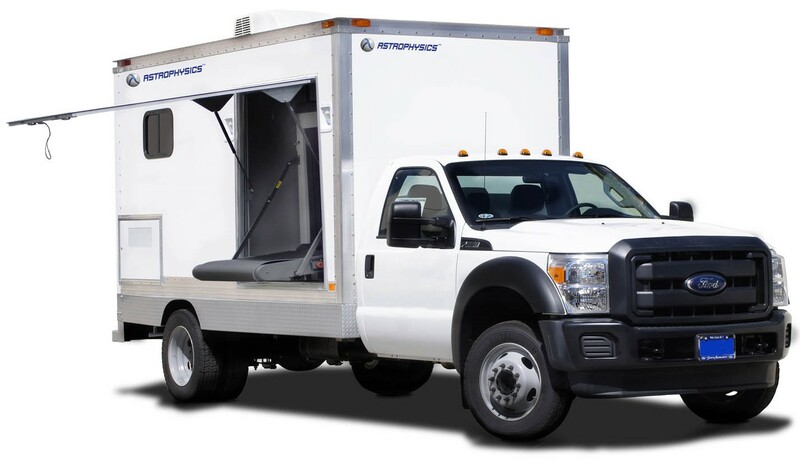 Their units adhere to rigorous industry specifications and they offer government-qualified scanners for any security mission. 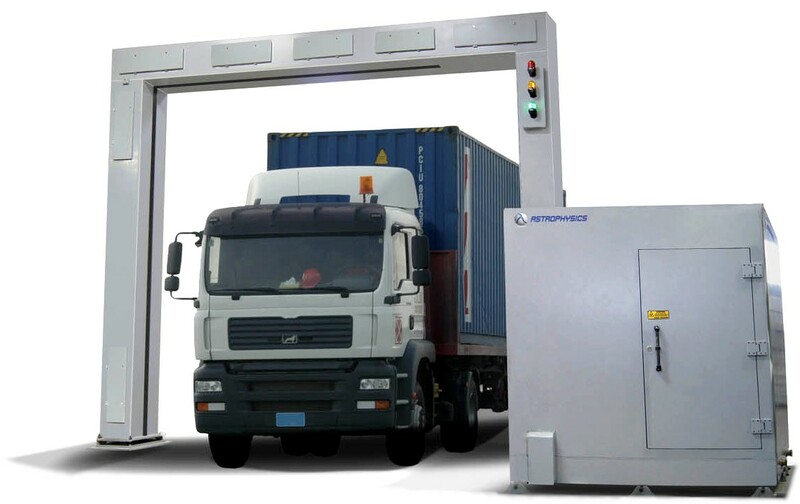 Vehicle screening solutions to protect our ports, border crossings and other entrances against threats and other illegal items. HXP model. Compact and mobile systems for mailroom and small parcel inspection to detect contraband, narcotics and other threat materials. 6040 model. Mobile screening solutions for quick and efficient security at borders, customs sites, entertainment and sporting events. XIS. 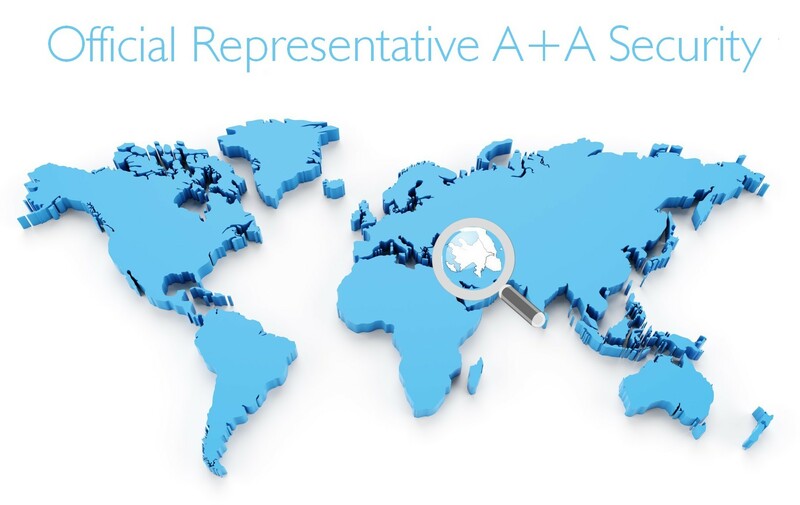 Ongoing technical support provided by our company.